The Lapbook 12.3 is coming this month with its oddball native 2736 x 1824 resolution display and Celeron N3450 SoC. Chinese manufacturers have been slowly launching their own alternatives to the successful Surface Pro 4 tablet with unique 3:2 laptops. Cube, for example, recently announced its i35 "Thinker" laptop that features an uncommon native display resolution of 3000 x 2000 pixels. 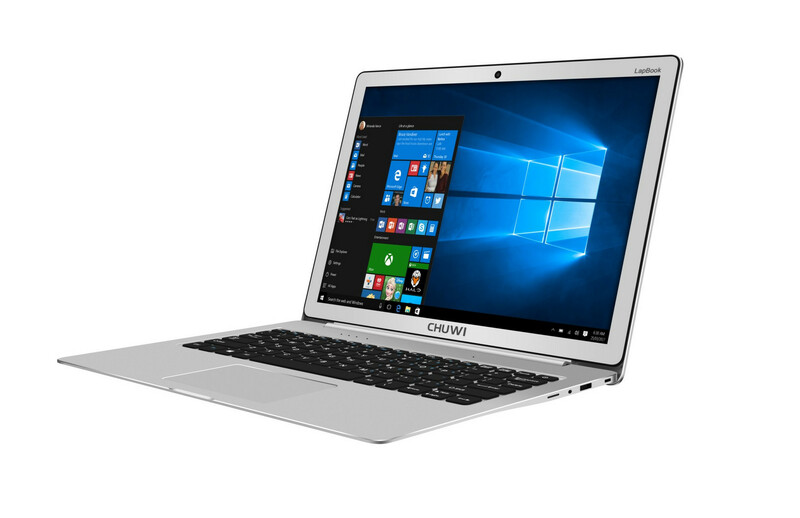 The latest 3:2 notebook to come from China is the Chuwi Lapbook 12.3 that will feature a 3:2 2736 x 1824 resolution display. Unlike the Surface Pro 4, however, it will sport an Apollo Lake Celeron N3450 processor with 6 GB of RAM and 64 GB of internal storage space. 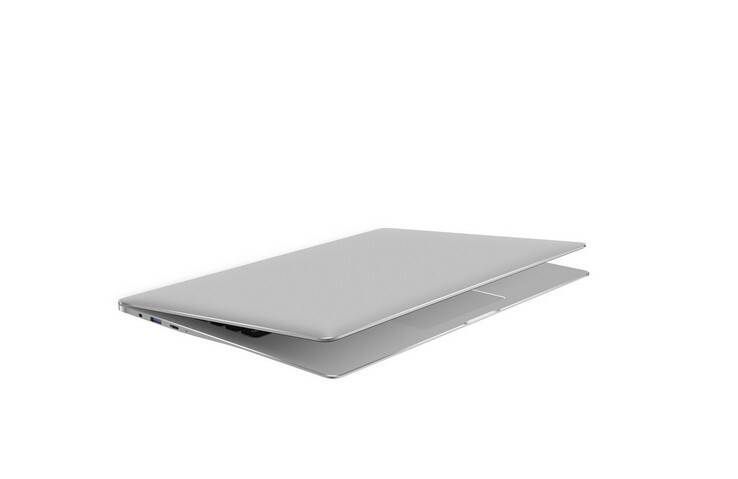 The chassis appears to be a metal unibody design not unlike the Apple MacBook series. Other features include a MicroSD slot, 2x USB Type-A (USB 3.0 and 2.0), mini-HDMI, Bluetooth, 802.11ac, and a M.2 2242 SSD drive. The Chuwi Lapbook 12.3 will launch later this month with an unofficial launch price of around $300 to $350 USD according to Tech Tablets. Chuwi recently announced the 14-inch Lapbook 14.1 and 13.5-inch Hi13, both of which also sport super-thin designs for inexpensive starting prices.